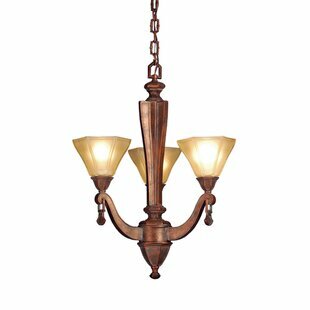 Pearl amber hexagonal shades add a warm shimmer to this modernized version of an early 20th century craftsman style. 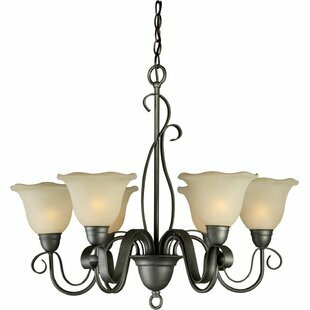 The charming hammered aged copper 3 light chandelier is an elegant return to a bygone era. 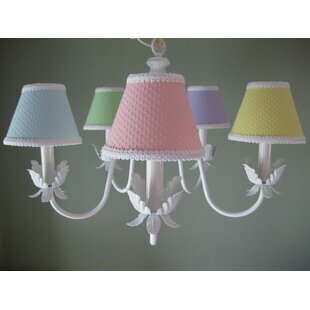 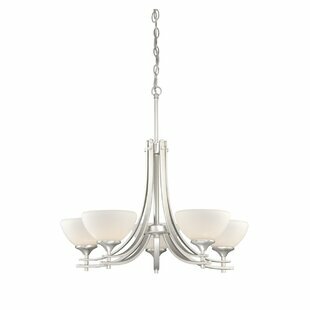 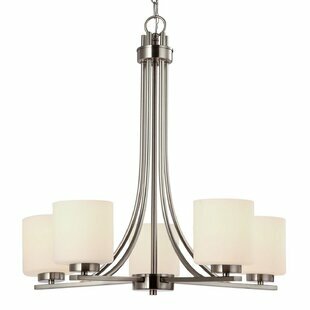 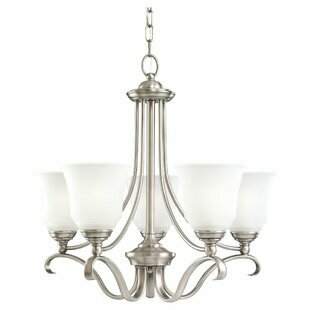 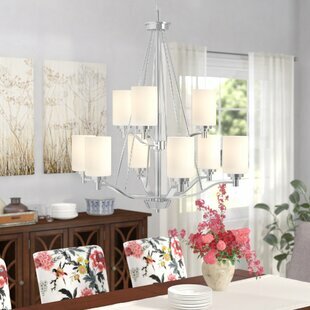 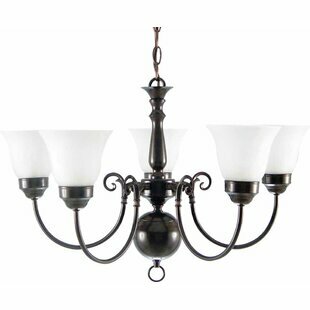 Number of Lights: 3 Fixture Design: Shaded Chandelier Adjustable Hanging Length: Yes Body Depth - Front to Back: 20 Overall Weight: 20lb.